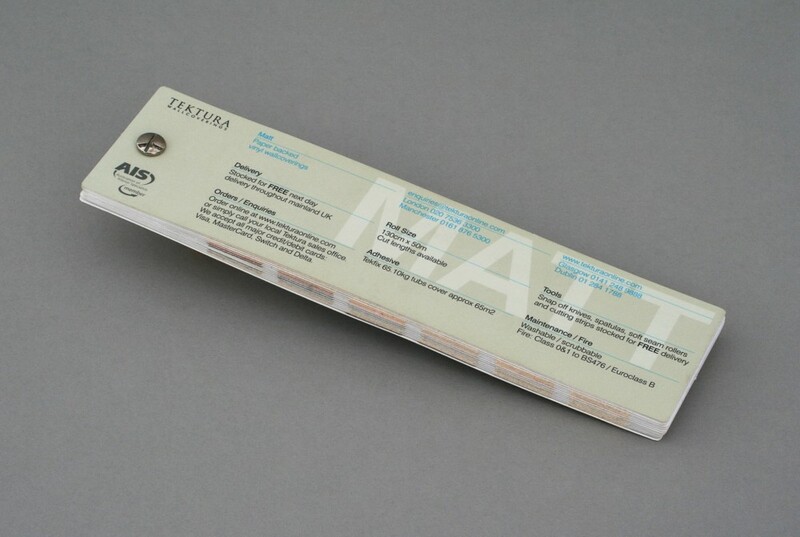 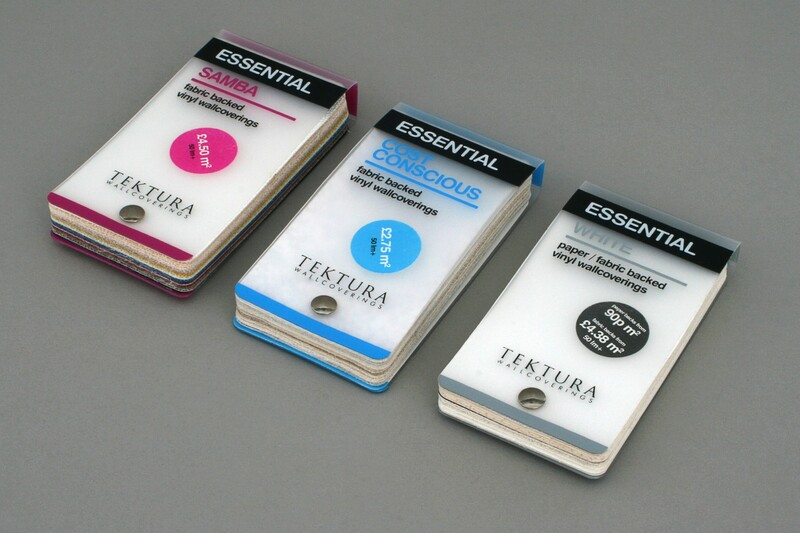 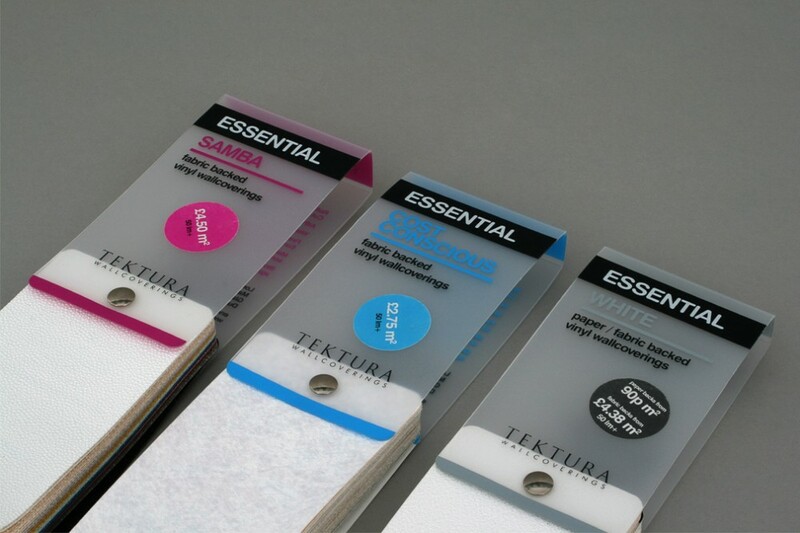 Branding, packaging design and brand development for Tektura plc. 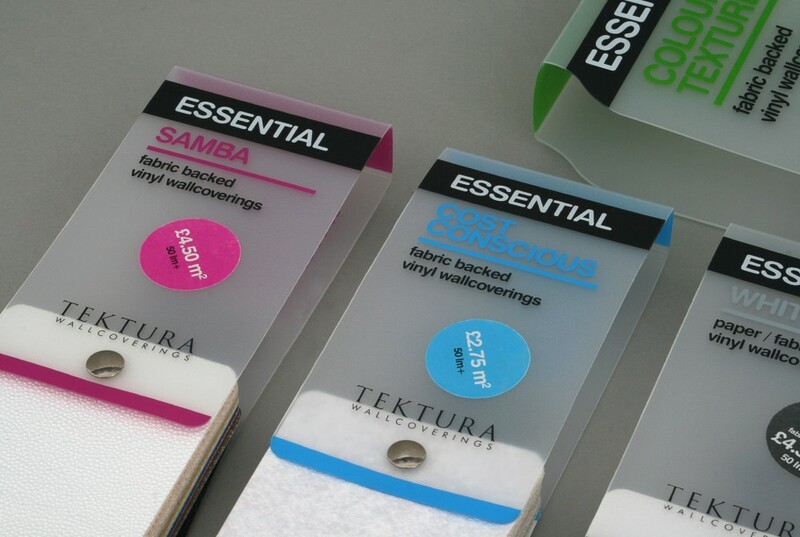 Re-Format was commissioned by Tektura to work with them on updating elements of their outdated marketing material with the view to improve their overall brand and generate greater sales. 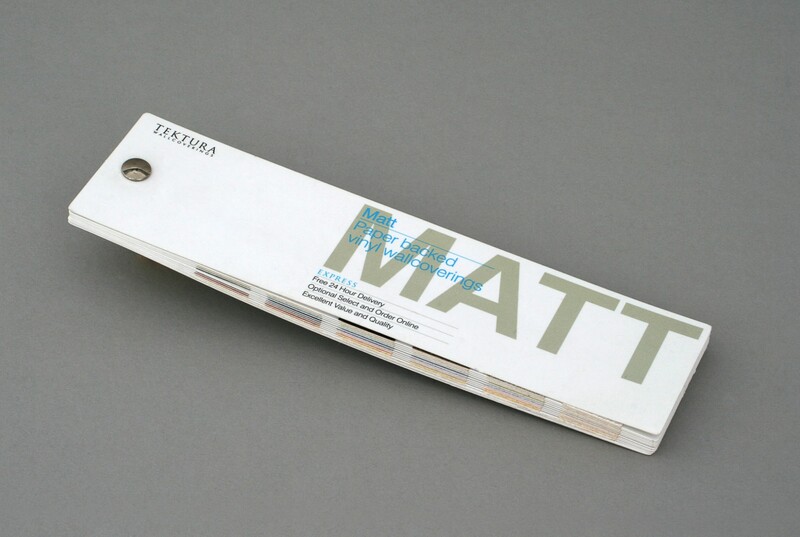 The first two projects took two of the under-achieving ranges and revitalised their image. 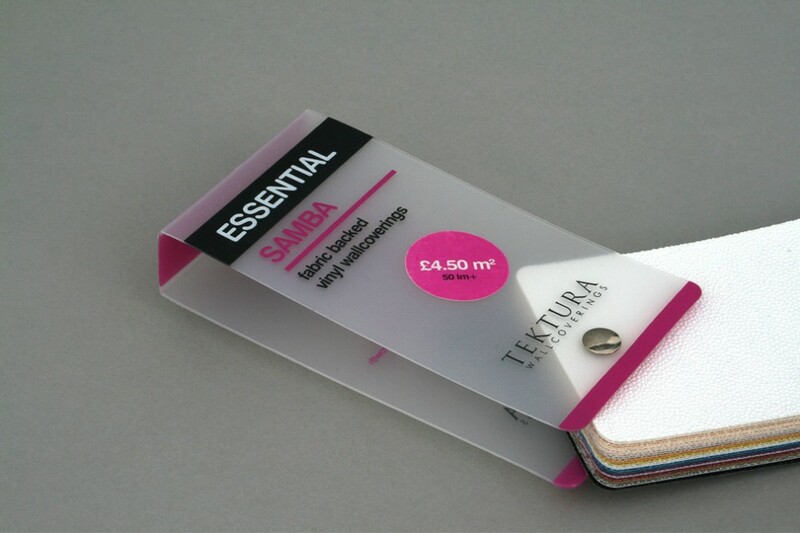 The main focus of the design was to simplify the styles, giving each range a greater visual impact and enhancing each specific range’s identity within the product catalogue.